Do you want more space? 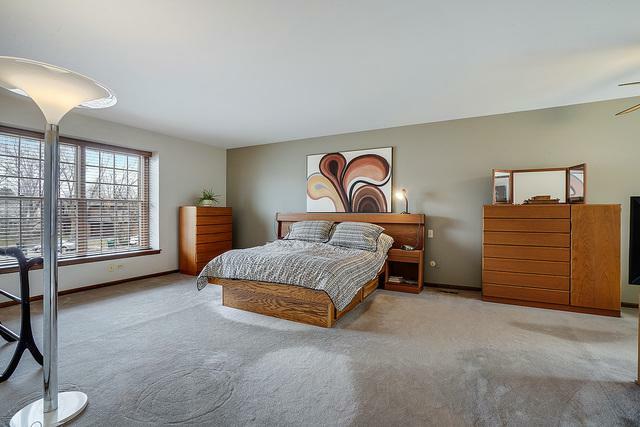 This 5-bedroom, 3.2 bath Jacobs built home w/ a finished basement, walk-in pantry, walk-in closets, & a first-floor full bath & bedroom ensures you will never want for space again. 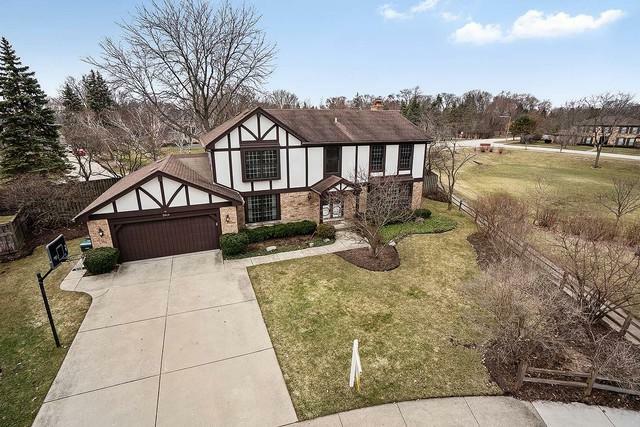 In addition, this beautiful Tudor home is perfectly located w/ award-winning Northbrook schools (30 Wescott/Maple GBN) & is next to a park. 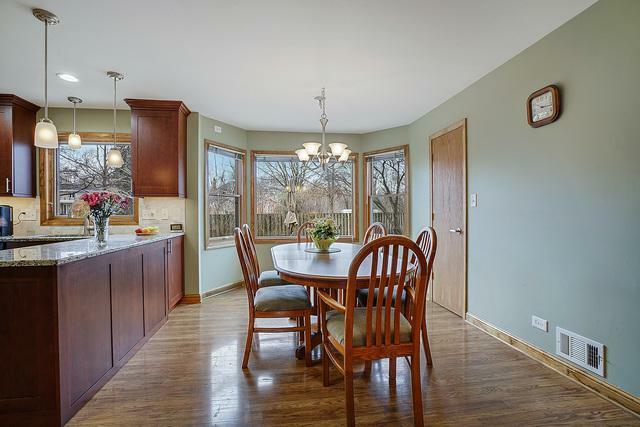 If you want privacy, you will love this home since it only has one neighbor & has a completely fenced-in yard. 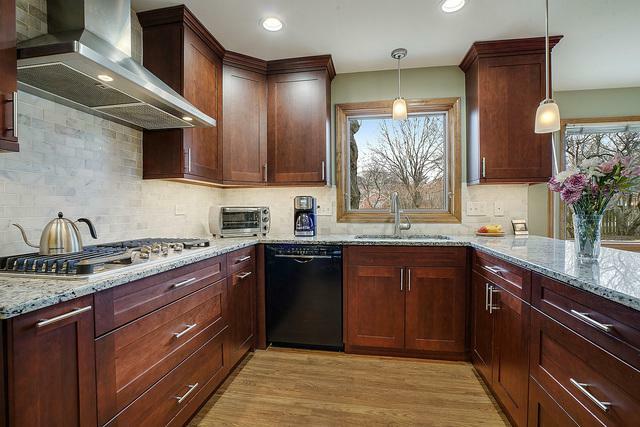 The kitchen was recently remodeled w/stainless steel appliances, rich 42" cherry cabinets, & stunning granite countertops. There is a wet-bar in the family room (& a gas fireplace) & a wet-bar in the large, finished basement. Light pours into the 2-story foyer & large, eat-in kitchen. The spacious master bedroom has a walk-in closet & a 2nd closet along w/its own private balcony. W/new windows, sprinklers, central vac, & tons of storage, this home is priced to sell quickly so make your appointment now. Walk to shopping, restaurants, etc. Listing provided courtesy of Axelson Realty Llc.